Huntress Live At The Viper Room + Brick By Brick! 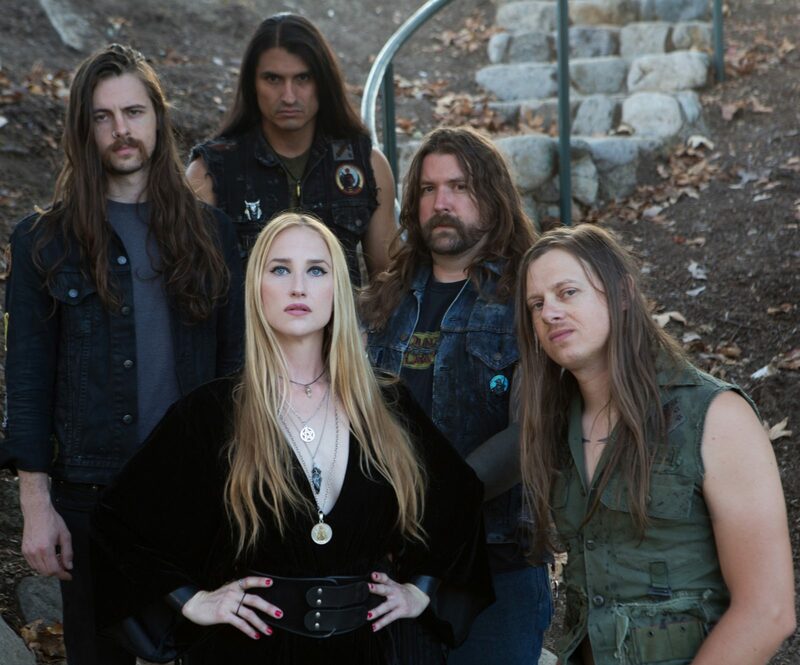 Huntress headlined two killer shows presented by Metal Assault: Viper Room, LA – 10/25 and Brick By Brick, SD – 10/26. Thanks to all who made it to the show, it was a blast! Always cool to play close to home…now we’re focusing on the next record. Here comes Album 4! Release coming 2018. © 2018 Huntress. All Rights Reserved.